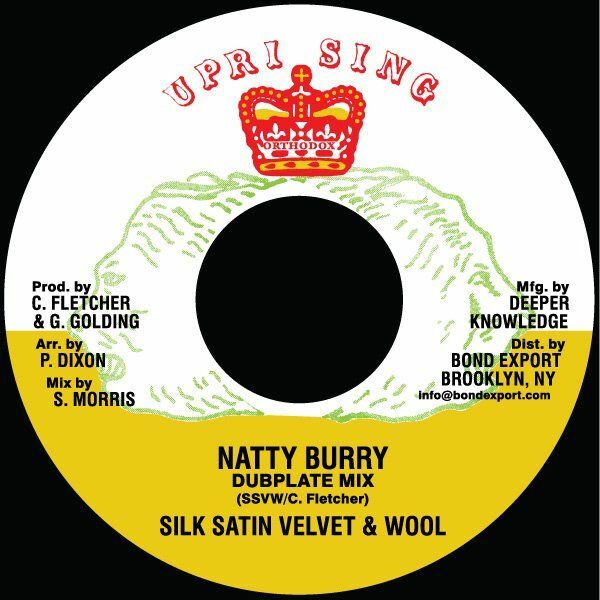 Previously unreleased dubplate cuts to SSVW's classic deep roots boomshot Natty Burry, including the piece regularly aired by 12 Tribes sound system Jahlovemuzik. The vocal side features a different take across a sparse drum & bass cut of the tune without the synthesiser on the original release cut. Hard!